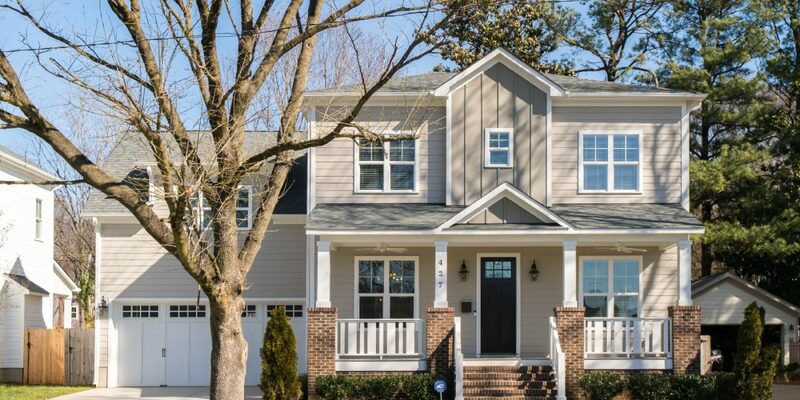 Impressive craftsman style home available in Sedgefield, about 10 minutes to the Heart of Uptown! No detail was spared when building this gorgeous 5 bedroom home. Starting on the rocking chair front porch you enter the foyer where you’re greeted with hardwood floors & heavy crown & floor molding, both run through majority of the home. Downstairs features 10′ ceilings & 9′ upstairs. 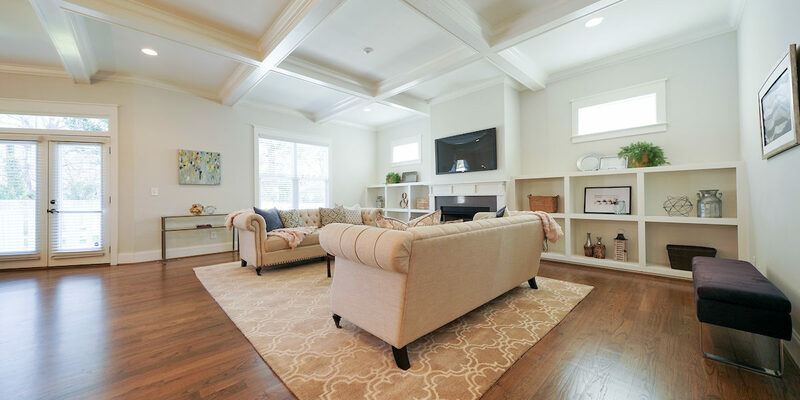 Great room finished with coffered ceiling, ventless gas log fireplace & built-in shelving. 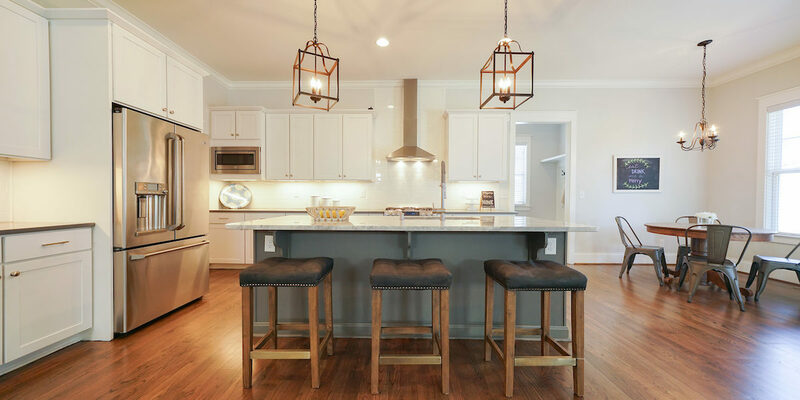 Classic kitchen w/ white cabinets, SS appliances including gas range, quartz counters & complete w/ quartzite topped grand island w/ at-counter seating. Office can also be fifth bedroom on main level. 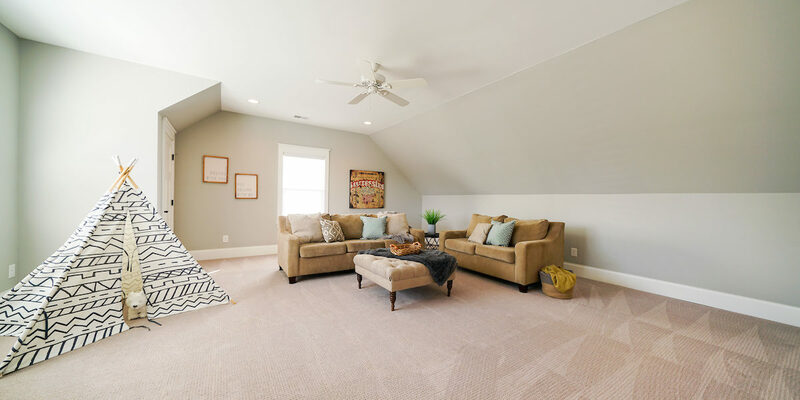 Versatile bonus room can be second living room, media room or exercise area! 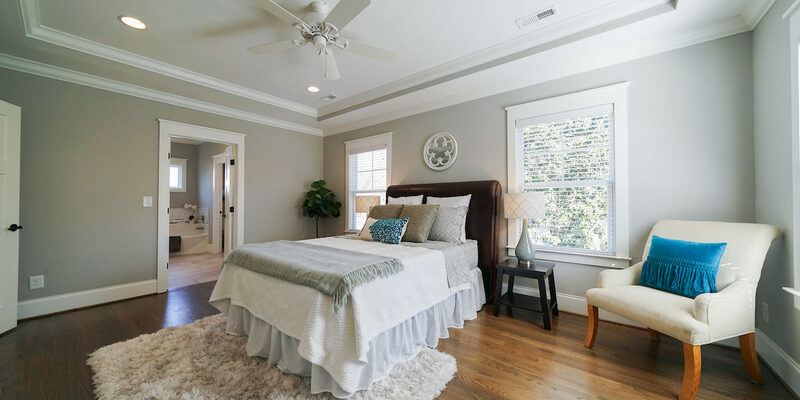 Master bedroom boasts hardwood floors & master bath is complete w/ his & hers vanities & walk-in closet w/ custom shelving. Out back is an entertainers dream w/ large deck overlooking the spacious, fully fenced in level yard.